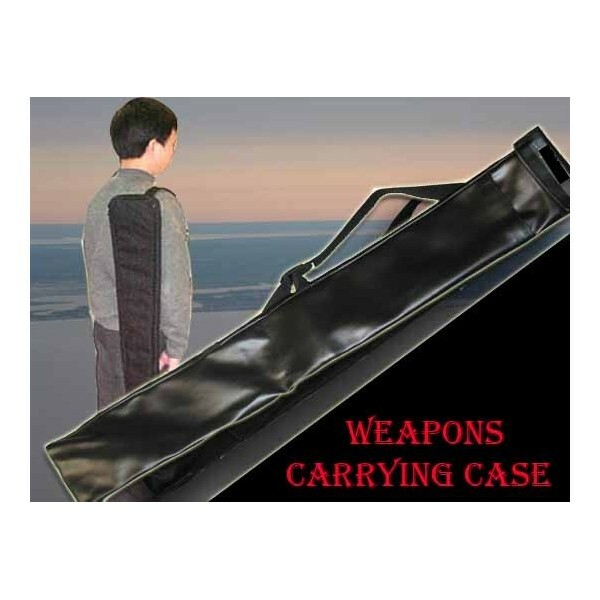 Weapons carrying case 72"x4.5" (Leatherette)--Staff case - Bok Lei Po Trading Inc. 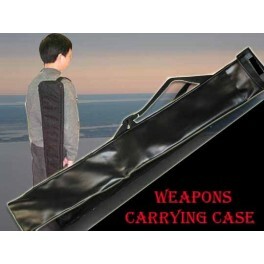 Weapons carrying case 72"-this case is made of durable black leatherette, zipper opening. lined with a brushed foam. adjustable shoulder strap. holds up to 3 Staff. the size of the case is 72"x4.5"